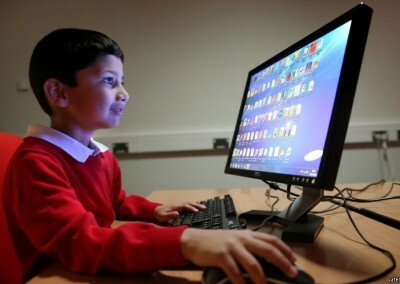 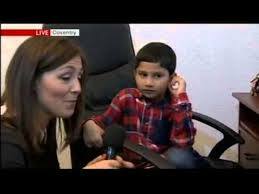 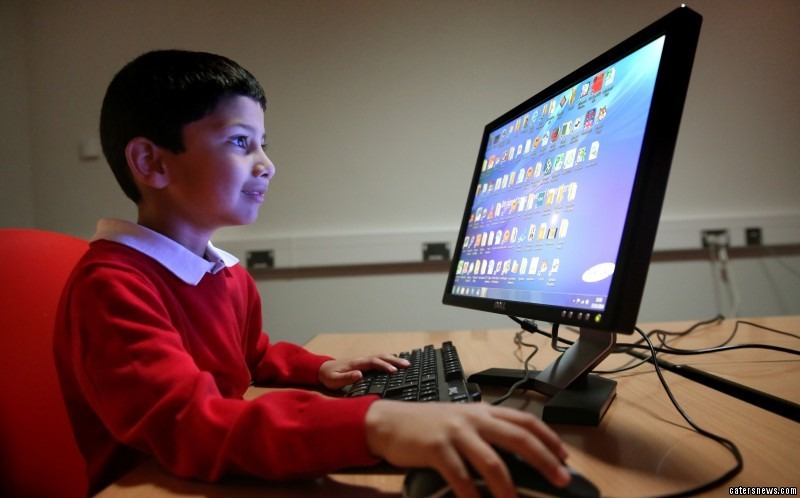 Ayan Qureshi is a year one student at Clifford Bridge Primary School, Coventry. 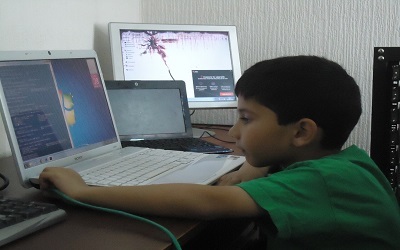 Ayan developed interest in computers and high tech gadgets in the very early age to the point that today he claimed the title of being world’s youngest Microsoft Certified Professional. 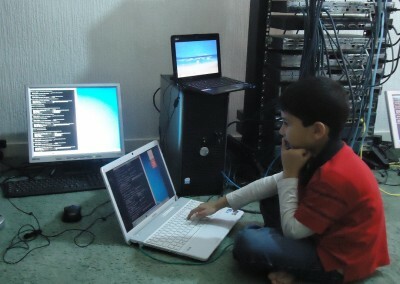 He built his own home computer lab and like to spend his leisure time in the Lab. 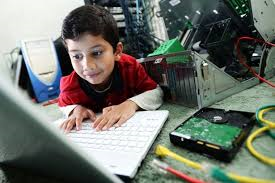 He was very happy when he setup his first computer network in the Lab. 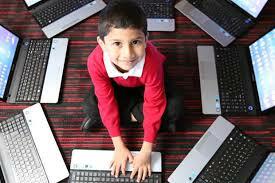 Ayan achieved the land mark of being the world’s youngest Microsoft Certified Professional on the 27th September 2014.